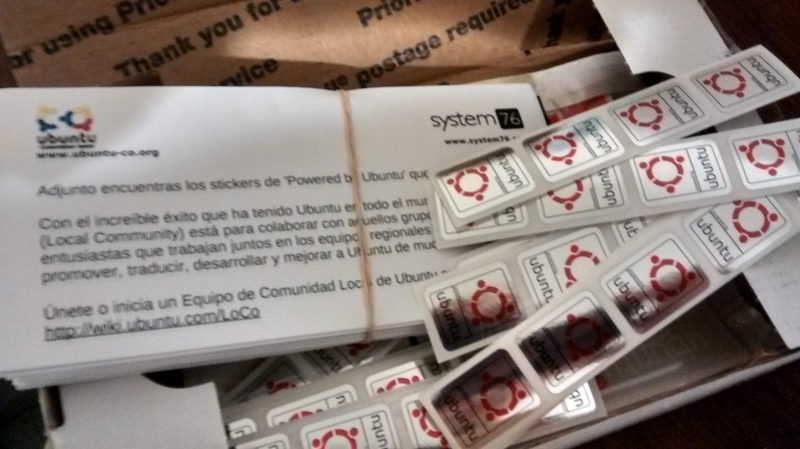 If you want to have the most beautiful stickers in your laptop , this is the opportunity! Thanks to System76 for this amazing gift! Si te gusta tener hermosos stickers en tu laptop, esta es tu oportunidad!